Watch this video for a look inside the University of Dayton School of Law's Leadership Honors Program, which offers students the chance to gain leadership skills while attending law school tuition-free. 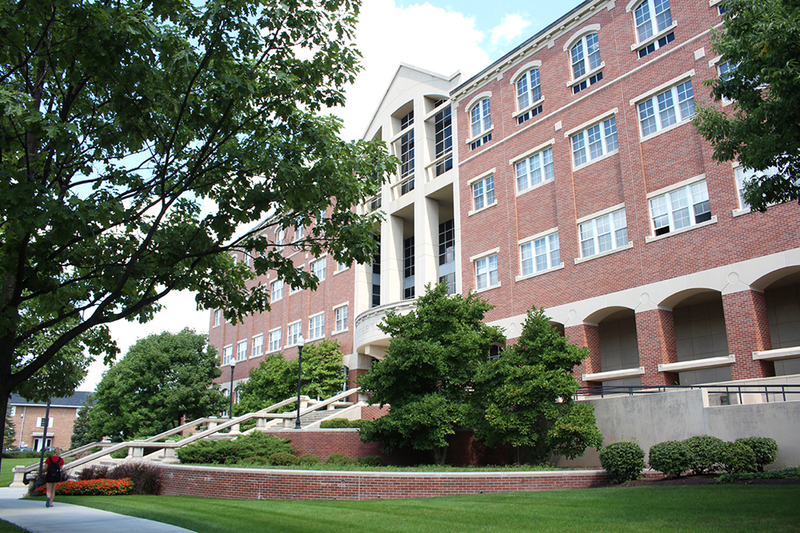 Through our Leadership Honors Program you can attend the School of Law with a Full Tuition Scholarship. The program is designed for highly-motivated students who want to be part of the next generation of lawyer-leaders. You will have an opportunity to learn from some of the top professionals in their field while creating your own law school leadership legacy. Graduates of the Leadership Honors Program earn a Leadership Honors Program certificate in addition to the Juris Doctorate. Students in the Program undertake the full J.D. curriculum with other members of their graduating class and participate in a specially-designed Graduated Leadership Sequence. In the first year, you engage with national and international experts in law, governance and business in the Honors Roundtable Series, chaired by former Ohio Governor Bob Taft. In the second year, you participate in a Leadership for Lawyers seminar at the University of Dayton's prestigious Center for Leadership. In the next-to-last semester, you create your Leadership Legacy by working together on a project to help transform a community institution. You can complete the entire course of study in two years (for our Summer Start students), two-and-a-half, or three years (for our Fall Start students). Students must stay in the top 30% of their class to remain in the Leadership Honors Program and must maintain a minimum GPA of 2.6 to maintain their Full Tuition Scholarship. Incoming students must be nominated — and cannot apply directly — to participate in the Leadership Honors Program. 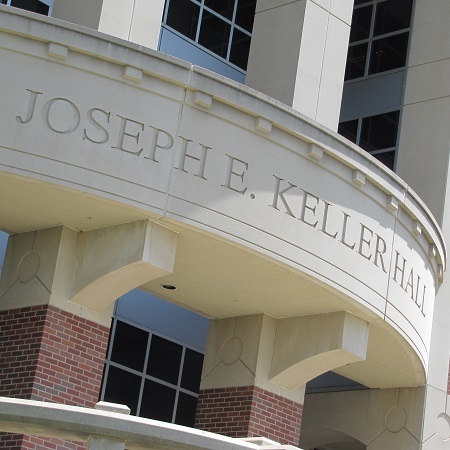 The minimum qualifications for consideration for the Leadership Honors Program are a 3.15 undergraduate GPA, a score of 152 on the Law School Admissions Test, and demonstrated leadership potential. Interested students who do not have a Designated Nominator should contact the University of Dayton School of Law's Office of Admissions at lawinfo@udayton.edu or 937-229-3555. Students who are nominated for the Leadership Honors Program must also apply for admission to the School of Law. Please note that a prospective applicant may gain admission into the School of Law without being accepted into the Leadership Honors Program. Please nominate students by using this form. If you are a Dayton Law student who started in Fall 2018 or Summer 2018, you may apply to join the Leadership Honors Program in your second year. To be considered, you must be in the top 15% of the class after Spring 2019 grades are submitted. Completed applications are due June 15, 2019. All documents should be submitted online using the above links. For questions about the application process, please contact Bonnie Beaman Rice, Leadership Honors Program Director, at brice3@udayton.edu. Watch this video for a look at how the class Leadership Honors students take through the Center For Leadership helps prepare them for their future in law. Small group sessions where Leadership Honors Students engage with Roundtable Presenters and prominent members of the bench and bar. A custom-designed series offered only to our Leadership Honors Students by the University of Dayton's Center for Leadership. A final seminar where Leadership Honors Students connect with community leaders to leave their Leadership Legacy.